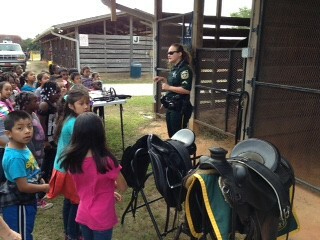 1st Touch – Imagine a real horse coming to visit your school! 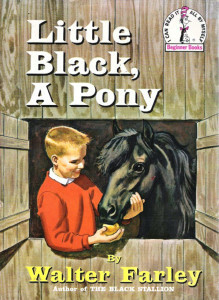 Imagine your students learning how important reading is to their future – and imagine the excitement when they receive their very own classic Walter Farley book, Little Black, A Pony, to keep! 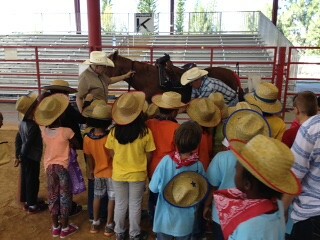 2nd Touch – It’s time for a field trip to a real horse barn! 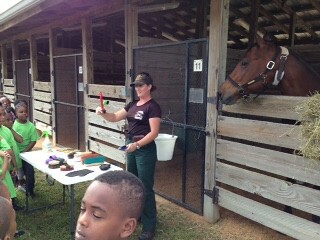 Here students spend their time learning about and interacting with live horses. 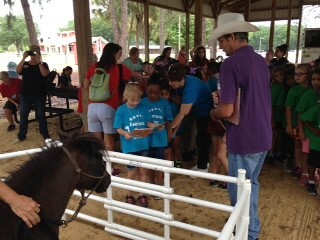 Our horses love to be read to, and the students get the opportunity to do just that by reading Little Black, A Pony to them! 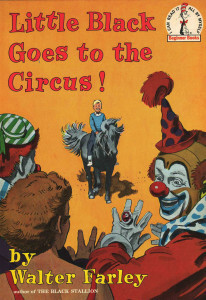 After they return to their classroom, the students receive their second Walter Farley book, Little Black Goes to the Circus to add to their new collection! Super Touch – Perfect for those on a limited time schedule! 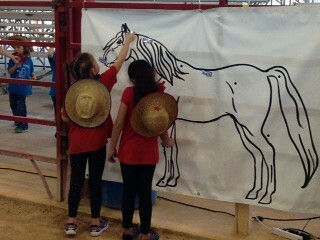 The 1st and 2nd Touches are combined as one event – at the school or at a real horse barn. 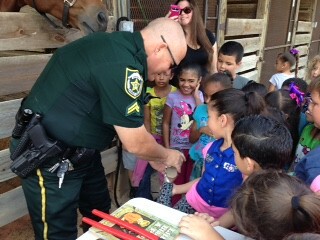 Students have the opportunity to pet the horses, learn about them and read to live horses too! Check the availability with your provider. 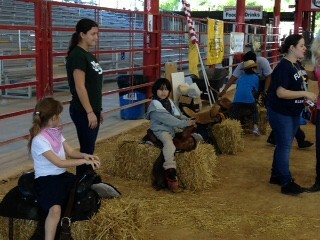 Wild Horse Tales has a fun filled live horse event in Florida held at Silver Spurs Arena in February. Be sure to enroll as there is only one event like this a year! Of course, your students will continue to be entertained by reading their very own copy of Walter Farley’s classic novel, The Black Stallion! 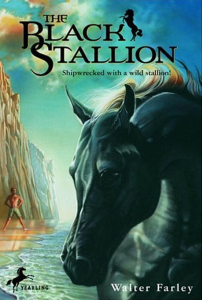 Schools new to the program and having 10 or more students in the class will also receive the critically acclaimed movie, The Black Stallion, to share year after year. 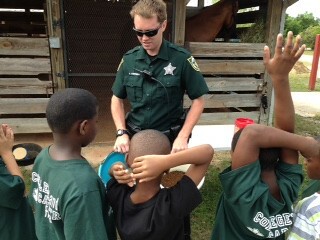 Fifth graders in Florida will enjoy the same new horse experience as the 4th graders and in addition receive the classic Walter Farley book, The Black Stallion Returns. 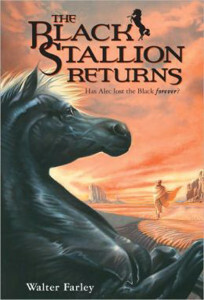 Schools requesting the 5th grade program for the first time and having more than 10 students in a class will also receive the action-packed movie, The Black Stallion Returns – an unforgettable journey of courage, hope and friendship between a boy, his horse and new found friends. 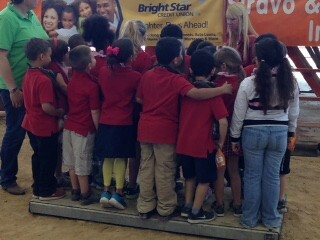 View our flickr photo gallery and our flickr photo albums.